I've said it on all my posts for the previous books, but I just have to say it one more time -- I love the relationship between Harry, Ron, and Hermione. Watching the bond between these three characters grow throughout the series has been amazing, and if you have a friendship like this in your life, consider yourself lucky. I am going to miss these characters so much, and the secondary characters as well, some of which I love just as much as the main characters. Harry Potter and the Deathly Hallows was a great ending to the series. While I was left with a few questions once I closed the pages, I was definitely satisfied with the ending. I really expected myself to get bored with the storyline for this series, considering that it was so long and I have the attention span of a gnat, but I never got bored as I read these books. There was never a dull moment, and I always looked forward to reading more. That is another thing that really makes this series stand out from the rest, and it's not a series I will soon forget. I may not have grown up with these characters like most of my fellow readers have, but they will always have a special place in my heart, and will always be in my thoughts. And while I'm super excited that I finally read all the books, I'm sad as well to be finished with them. I really enjoyed re-reading the first five books in the series that I had already read before, and I enjoyed reading the last two as well, which I had never had a chance to read before. And I really enjoyed watching the movies as well. I plan to make reading this series a yearly thing! 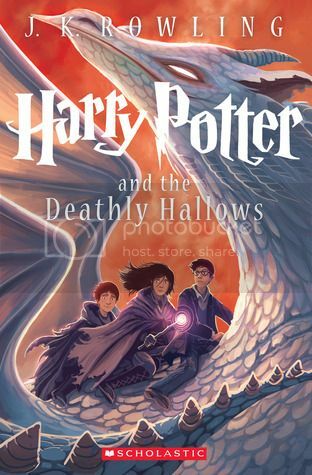 Overall; Harry Potter and the Deathly Hallows was a great ending to a wonderful series. I really do hate to see it end. I want nothing more right now than to see more books with these characters, as it's really going to be hard to move on after this series. At least I still have Harry Potter and the Cursed Child left to read, and I still need to see Fantastic Beasts and Where to Find them and read the screenplay as well, so there is that! 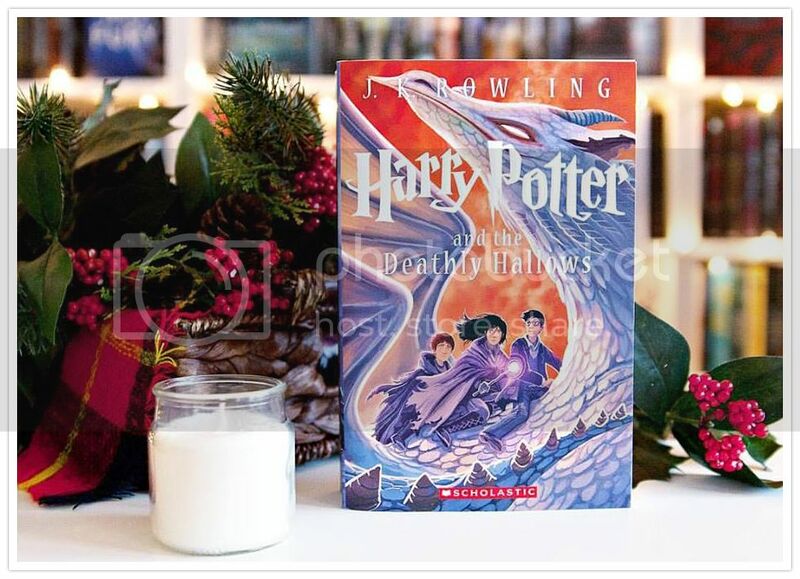 If you haven't yet read the Harry Potter series, I implore you to do so, and soon!